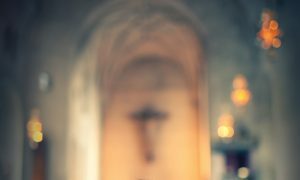 Becoming a priest is a long journey and one that is not for everyone and is not always filled with certainty. Newly-ordained Father Sedlacek would be the first to tell you it’s not a decision you make lightly—or even only once. Father Sedlacek entered college seminary at St. John Vianney College Seminary at the University of St. Thomas in St. Paul, Minn. 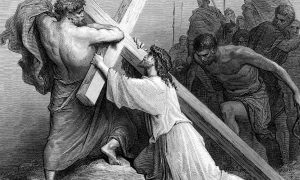 There he found great joy and peace in the brotherhood and friendship among fellow seminarians, and a great education in philosophy and Catholic studies. During his first four years of college, Father Sedlacek said he was taught how to allow God to mold him into the man He wanted him to be, through prayer, spiritual direction, study and charity. 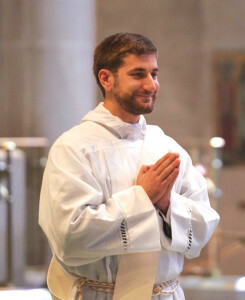 After his first four years, he was given a unique opportunity to continue in major seminary, that is, the last four years of priestly formation after college and philosophy studies, at the Pontifical North American College (NAC) in Rome. Father Sedlacek appreciated the chance to finalize his schooling a mere seven-minute walk from St. Peter’s Square and the Vatican. Father Sedlacek said the last year of seminary was full of excitement, which began with his diaconate ordination in Rome. 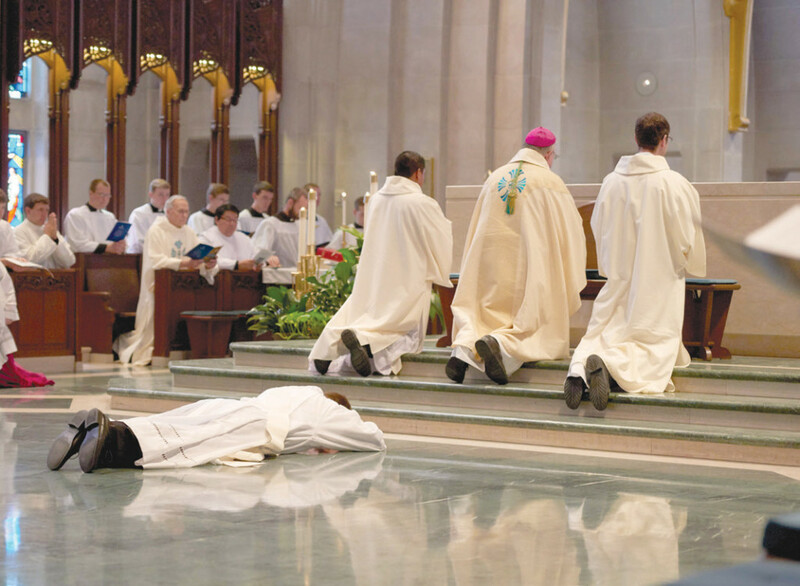 After he was ordained a deacon, he said the seminary formation shifts more towards the immediate, more practical knowledge, such as practicing how to say Mass, preaching in Mass as deacons and practicing other sacraments. Even with months of practice, the impending ordination approaches quickly and Father Sedlacek had to stay focused on keeping the right mind-set throughout all the preparations. “As you approach ordination, it can be daunting, but I just had to remember the last eight years and where the Lord has led me up to this point,” he said. After years of prayer, study, practice and advice, then-Deacon Sedlacek was ready for his ordination day. 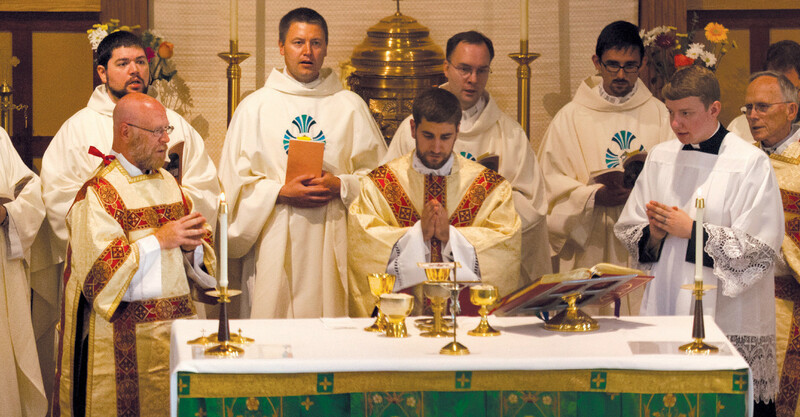 Priest Unity Days preceded his ordination and he said being surrounded by his soon-to-be brother priests was an overwhelmingly joyful experience. “It’s a pretty indescribable experience because they encouraged me to be with many of the priests during the unity days, and the encouragement and joy I could see on their part made me realize that this is where I belong and this is where I fit in,” he said. Father Sedlacek was the only deacon ordained a priest in 2016 and that realization that he was alone before the bishop was not lost on him. He wasn’t sure when or if it would happen, but Father Sedlacek said the biggest and most grace-filled moment of the ordination was the laying on of hands. He said the whole weekend was such a beautiful experience, but after ordination he had to then prepare for his first Mass at home in Cornell at Holy Cross Church. As a priest for only a short time, Father Sedlacek looks forward to the very broad experience he is sure to get at his first assignments at St. John the Baptist Parish in Marshfield and Christ the King Parish in Spencer, and as chaplain to Columbus Middle and High schools in Marshfield. If you are called to the priesthood and are interested in learning more, please reach out to the Vocations Director, Father Alan Wierzba, at 608.791.2667 or awierzba@diolc.org. 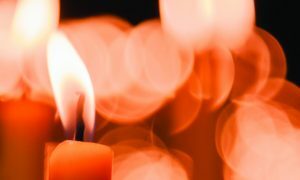 Visit diolc.org/vocations.